Alongside our civil society partner organizations around the world, the Canadian HIV/AIDS Legal Network welcomes this global expert consensus statement. We have long advocated for an end to unjust criminal prosecutions of people living with HIV. Police, prosecutors and judges must respect current science in any and all cases related to HIV. Fear and stigma have been fueling unwarranted prosecutions against people living with HIV for far too long, in Canada and around the world. Countless people living with HIV around the world are currently languishing in prisons, having been found guilty of HIV-related “crimes” that, according the expert consensus statement, do not align with current science. One of those is Sero Project board member Kerry Thomas, who says: “I practised all the things I knew to be essential to protect my sexual partner: working closely with my doctor, having an undetectable viral load, and using condoms. But in terms of the law, all that mattered was whether or not I disclosed. I am now serving a 30-year sentence.” Kerry participated in the press conference announcing the consensus statement, but had to do so by video link from Idaho. Because of being unjustly criminalized and sentenced to prison, he was unable to be in Amsterdam in person and was represented by an empty chair at the table. Kerry Thomas speaks at the press conference via video link while his chair at the table remains empty. The importance of the statement and the impact of criminalization were made even clearer by the presence of other criminalization survivors, including a Canadian in the audience. Canada has the dubious distinction of being among the world’s worst offenders, after the United States and Russia, of misusing the criminal law against people living with HIV. 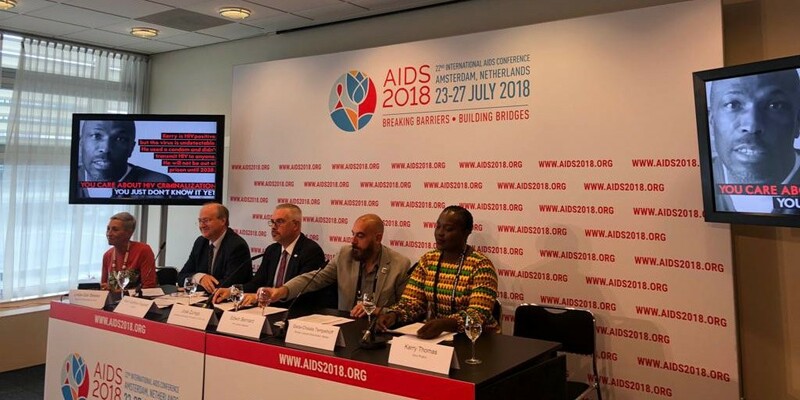 This not only ignores science, as the expert consensus statement reaffirms, it also breaches human rights and undermines effective public health approaches to HIV prevention and treatment. Four years ago, concerned about the ongoing misuse of criminal charges in Canada, dozens of Canadian HIV scientists published a peer-reviewed national consensus statement reviewing the then-available evidence about HIV, in order to better inform the criminal justice system. Since that time, and despite Canada’s federal justice minister having expressed her concerns about overly broad HIV criminalization, we have seen few concrete actions on this front. Now, community advocates have laid out what needs to be done, in a call to action endorsed by more than 150 organizations across Canada. The federal and provincial attorneys general, and members of our criminal justice and law enforcement systems, must take all measures necessary, within their respective areas of jurisdiction, and in consultation with people living with HIV, HIV organizations, service providers, women’s rights advocates and scientific experts, to limit the unjust use of the criminal law against people living with HIV in Canada. It’s past time for science to be brought to justice. With this new expert consensus statement, renowned world scientists have spoken, and Canada and other countries must now listen. 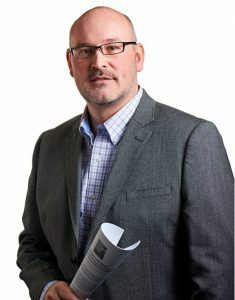 Richard Elliott is the executive director of the Canadian HIV/AIDS Legal Network.